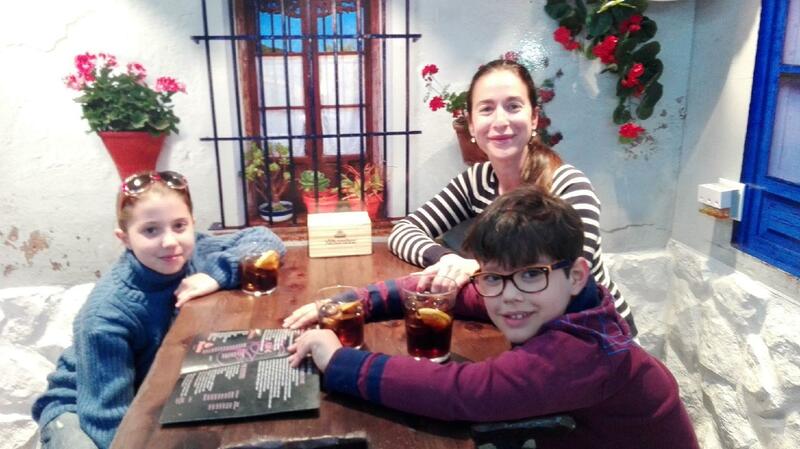 This restaurant and Plaza Mayor de Valladolid can be both really attractive for tourists. If you are fond of Spanish cuisine, visit Bar El. 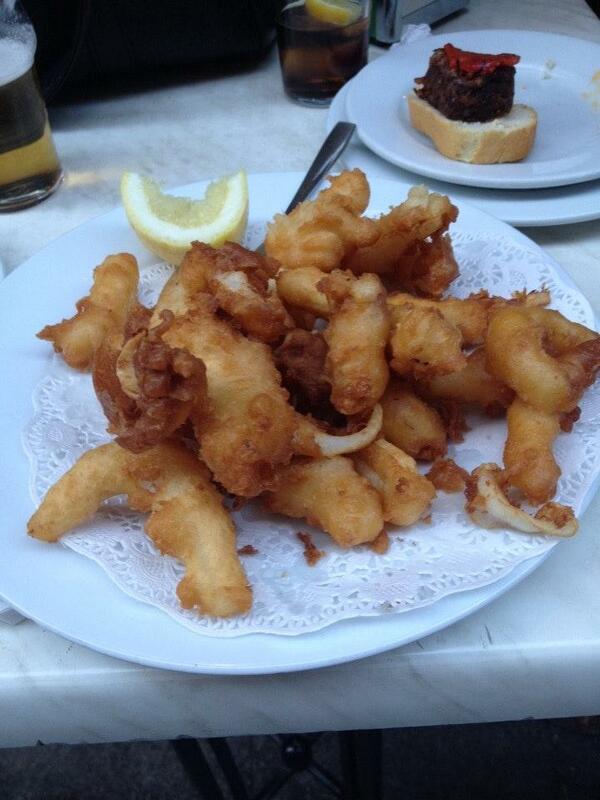 Nothing can be better than trying mouthwatering prawns, battered cod and croquetas de jamon. 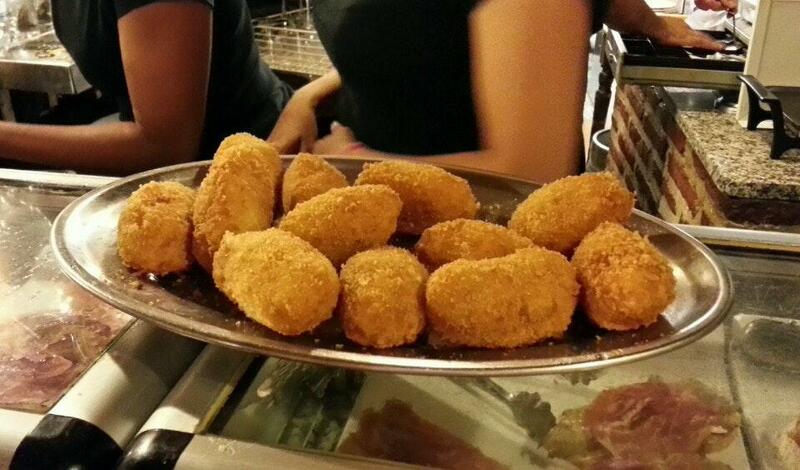 You will enjoy its food, particularly perfectly cooked Buñuelos. 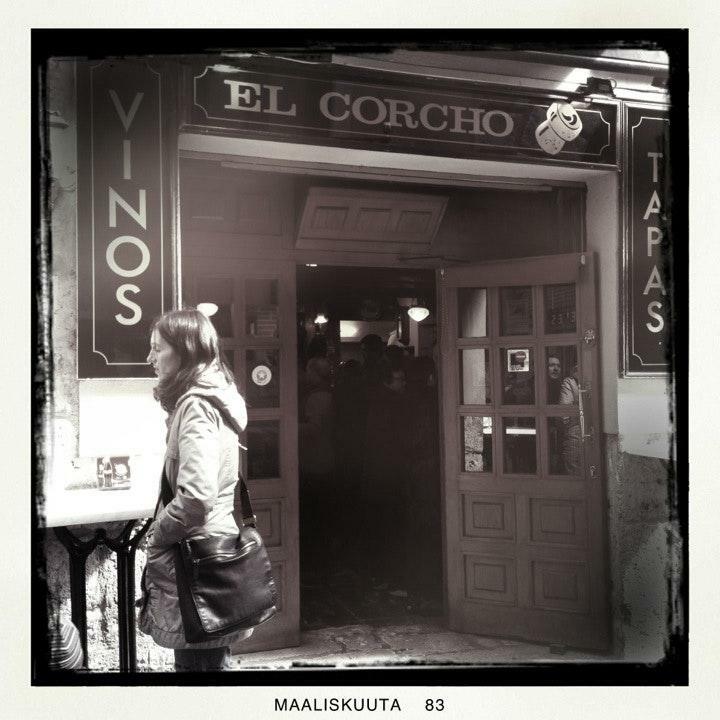 Good house wine, beer or vermouth are the best drinks of this place. You will be offered great cortado. This spot is famous for its great service and friendly staff, that is always ready to help you. Prices at this restaurant are worth attention because they're adequate. The spectacular decor and pretty ambiance let visitors feel relaxed here. 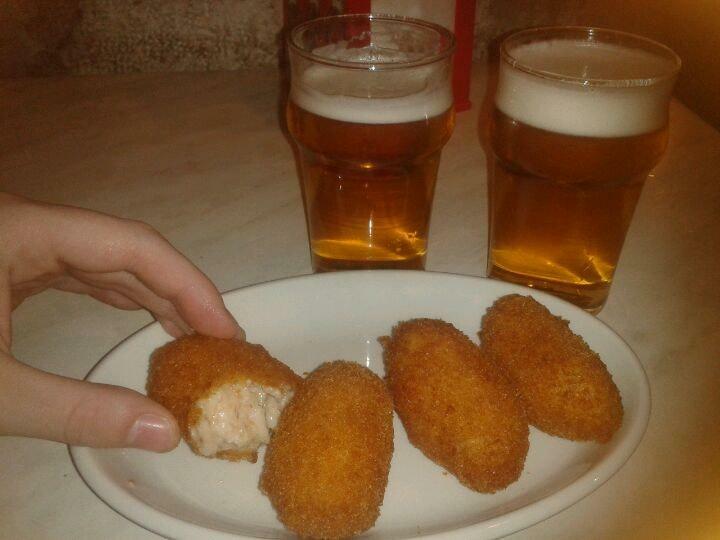 Bar El was rated on TripAdvisor, it received 4. Old-school little crowdy place. 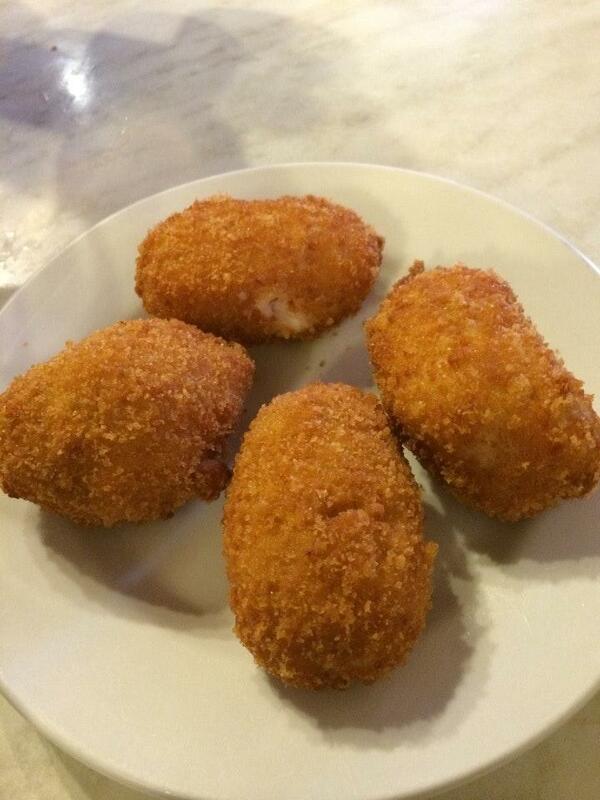 Its croquettes are one of the best and a must-try.